In this little haul I have gotten various accessories to go with outfits. I've found myself getting more accessories as of late since I feel that I can justify it more as I think I get more wear out of the items and and they feel like smaller purchases! The reality is that shoes/bags probably cost more than clothes - but hey, they will last long and i'll use them more.. right?! My first few purchases were necklaces. 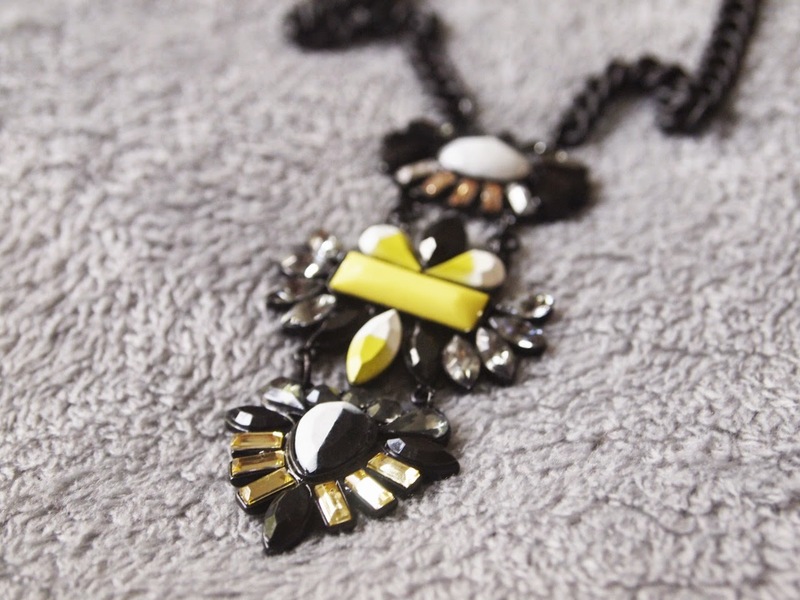 I wanted a more dresser necklace that I could wear with plain tops and dresses to change the look from day to night as I found myself popping out after work a few times and not having the time to change, so I bought this yellow & black one from Topshop. How cute is this other necklace?! It reminds me of being young and making my own jewellery! 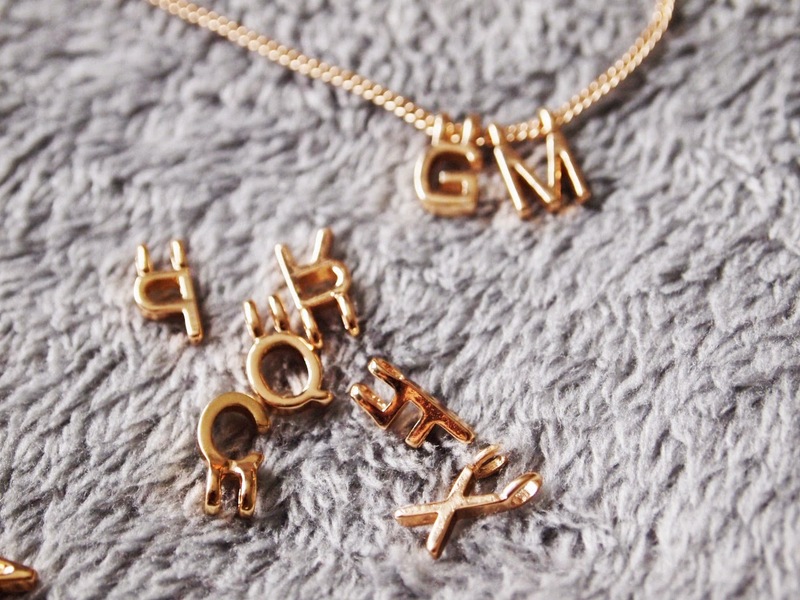 This is from H&M and comes with all the alphabet to make whatever words you wish! I bought a new blusher from mac, in a more reddy, darker tone keeping in with autumn where I change to more deep reds, purples and browns in my makeup. 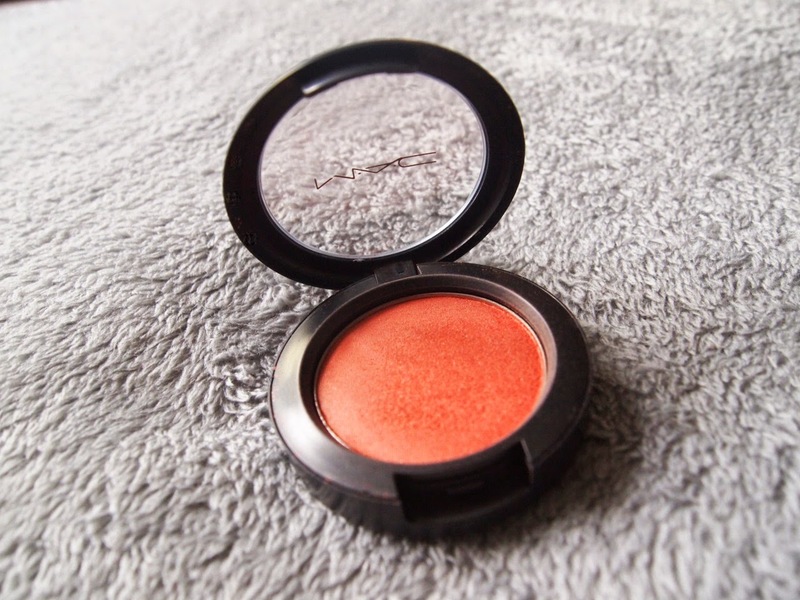 This is the 'New Romance,' Mineralise Blush from Mac and I like it as its not too shimmery and is quite subtle, which is great for everyday makeup and I can always build it up if I wanted a stronger look. 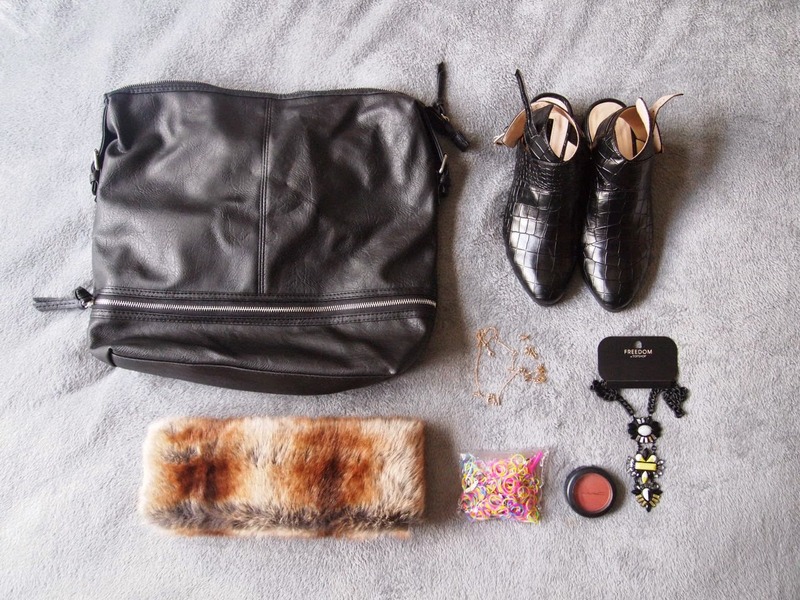 I am obsessed with these shoes and bag at the moment! 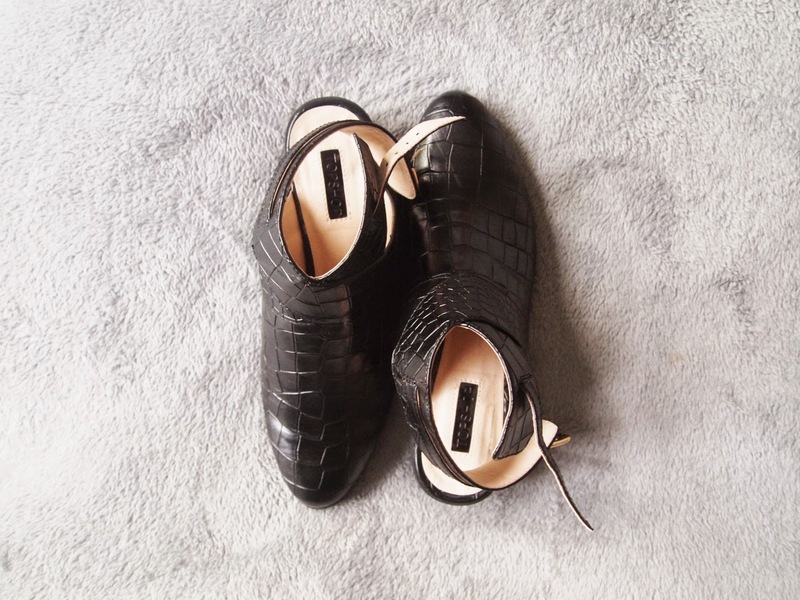 The shoes are from Topshop and are really good for all occasions and you can wear them with trousers, tights and cute socks! 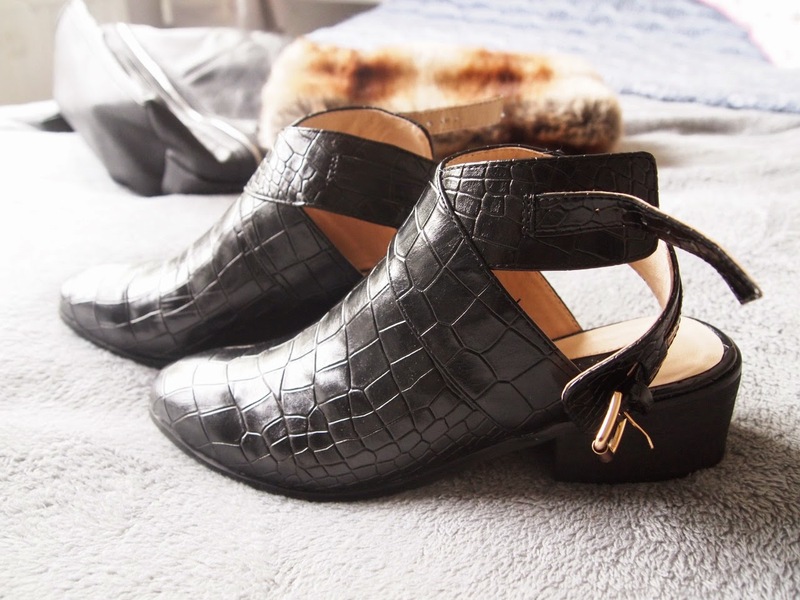 They look like boots from the front, but have an open back and a small heel so are useful for the transition period from warm to cooler weather. The bag is from Primark and is a backpack. 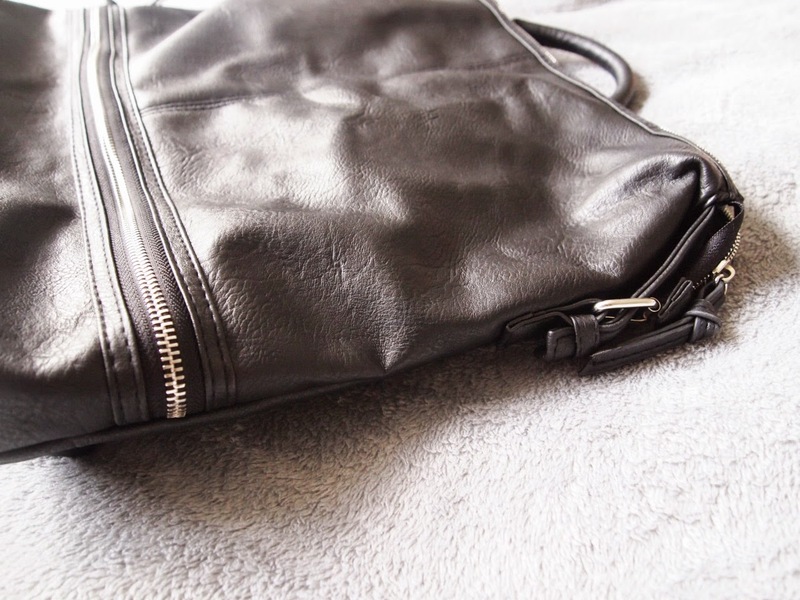 Im so surprised by how much can fit in here and the zip at the front is fake, so its just one big space to chuck things in! 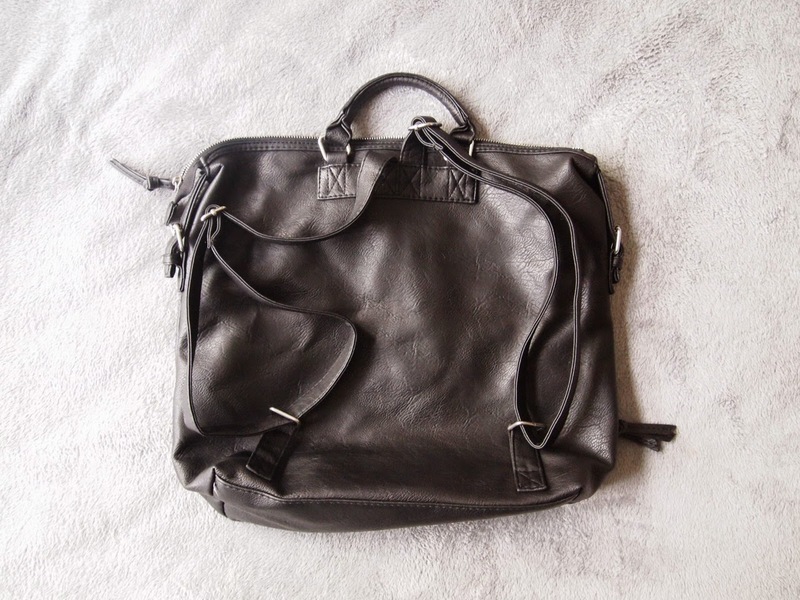 It comes with a few smaller pockets inside which is always useful and its just a nice change from a handbag and useful if you need to carry a few more bits than usual, maybe useful for day trips. I also brought some Loom Bands - I have found these are useful for hair styling, such as small plaits etc; so don't worry, I'm not going to be making any bracelets anytime soon! It's nice to start shopping for the cooler months, picking different tones and darker colours, its gets me excited for Halloween and Christmas! Loving these pieces. Looks stunning!